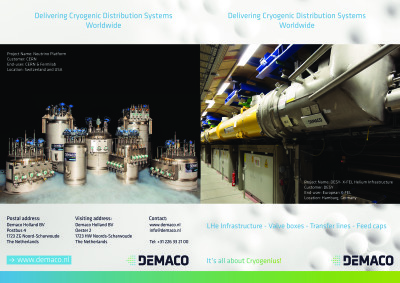 Demaco is a leading knowledge-driven cryogenic infrastructure partner for industrial gas companies, scientific institutes, and EPC contractors worldwide. 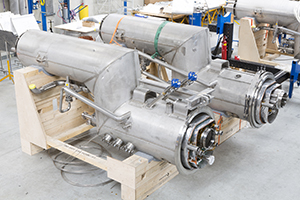 Demaco manufactures systems with measure and control technologies for cryogenic applications. All cryogenic systems are double walled where high vacuum is applied as an ultimate insulator. 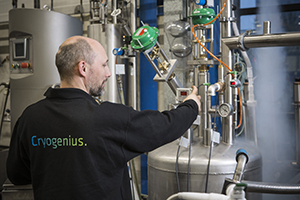 These cryogenic systems enable the transportation and conditioning of liquid gases. 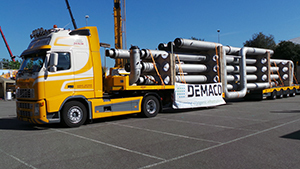 Since 1985 Demaco has been a total supplier for producers of industrial gases and end users of liquid gas. Demaco is part of the top 6 companies in cryogenic technology worldwide. 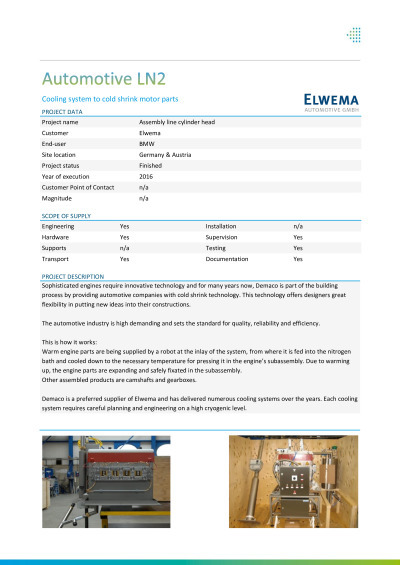 Demaco advises, engineers, manufactures, tests, installs, documents, certifies and maintains cryogenic infrastructures. That’s what Demaco means when they say: It’s all about Cryogenius. 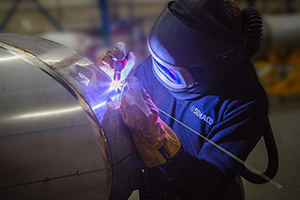 The core competencies of Demaco are the designing, engineering, manufacturing, testing, and installation of cryogenic infrastructure and conditioning equipment. 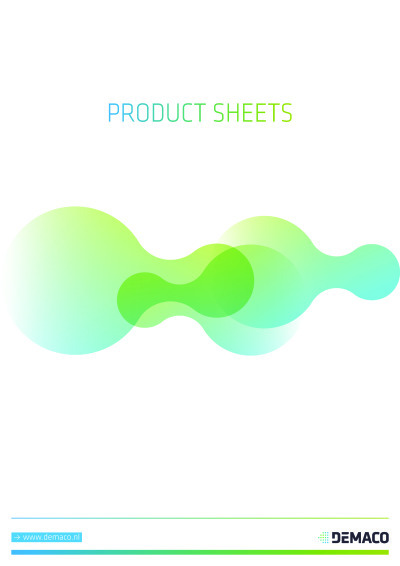 Products that are manufactured are, among others, transfer lines, valve boxes, phase separators and subcoolers. For the reason that cryogenic technology asks for extreme insolation, Demaco employees have a profound knowledge of high vacuum technology. Demaco applies these competencies in the following industries: Automotive, Electronics, Food, Industrial Gas Industry, Medical, Oil and Gas, Pharmaceutics, Shipping, and Space. Also, research institutes and universities work closely together with Demaco. 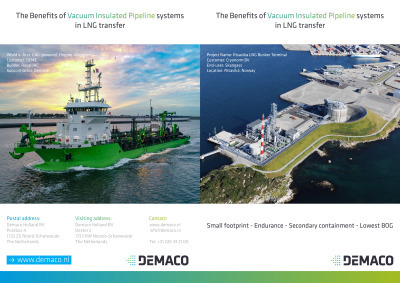 Demaco is able to build Vacuum Insulated Pipelines to transport the gases: LNG, LN2, LHe, Lar, CO2, LH2, LKr, LO2, LXe. Furthermore, Demaco has plenty of experience with the design and manufacturing of Valves boxes, end- and feed-caps. CERN, Fermilab, Linde, DESY, Air Liquide, Messer, Air Products, Linde Kryotechnik, FMC Technologies, Praxair, ESA, ISRO, Universiteit Twente. And many more.